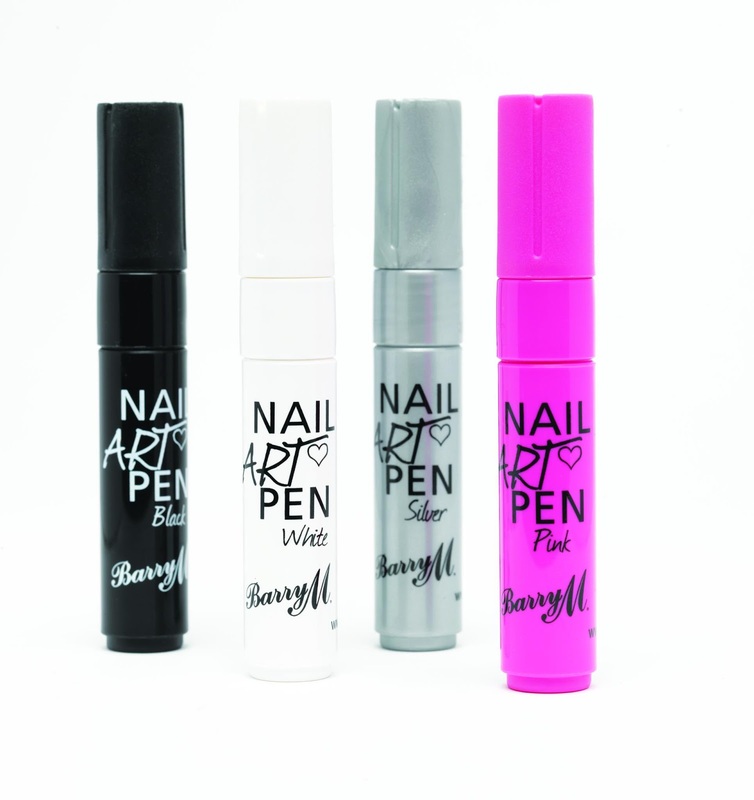 I seen quite a few nail art pens online and have been tempted to buy one to see what they are like, but I didn't which one to get, until Barry M released four nail art pens. 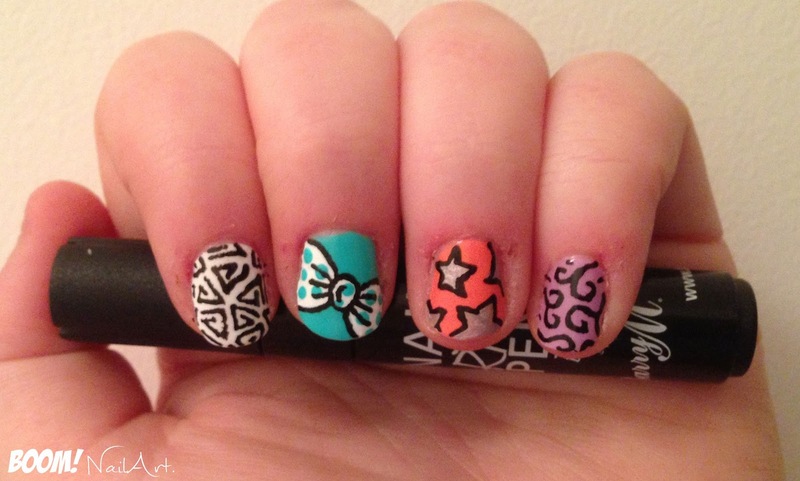 I absolutey LOVE Barry M products (favourite nail brand!) so I had to get one! I could only afford to get one because they are £4.99, and I am broke. So I decided to get the black one. I purchased mine from Superdrug. As I only have the black one, this review is only based on that polish and not the other 3 colours. 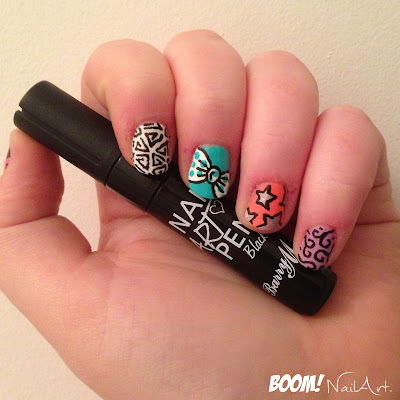 Overall I think these are a great tool for nail art. Yes, when this runs out I will definitely re-purchase it! …I would definitely buy any that were gold or blue (please Barry M haha). 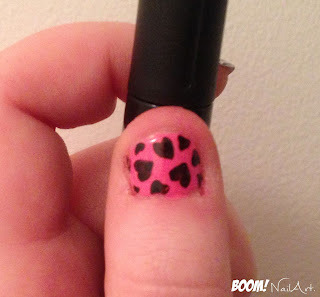 When you first open the pen the tip is white with no polish, to start the flow of polish is really simple… Shake the pen (with the lid on), then press the tip down a piece of paper repeatly until the tip fills with polish!